This teaser is very, very short, but I do love that it contains the most important part of any monster movie: having the main character insist that the creature in title of the movie is real. Also, it has Tom Cruise underwater. 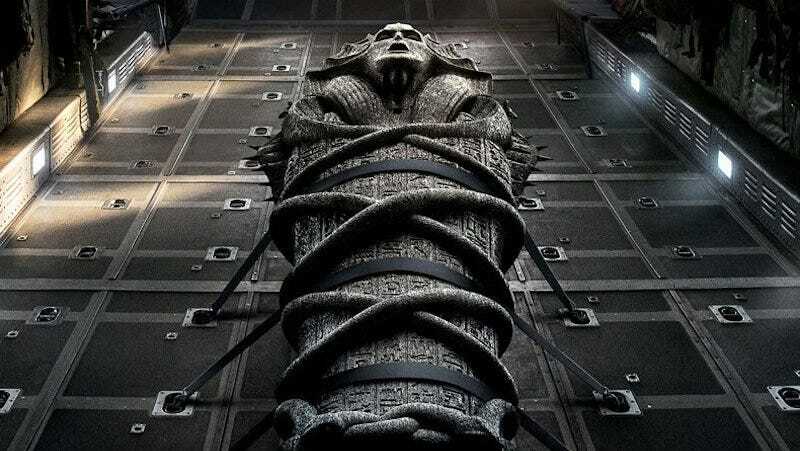 In addition to Cruise, Boutella, and Crowe, The Mummy cast includes Annabelle Wallis (she’s the blonde running away from things with Cruise in the teaser), Jake Johnson (The New Girl), and Courtney B. Vance (American Crime Story: The People V. O.J. Simpson). The movie is due out June 7, 2017.